Interested in being an ArtsWells Artist? 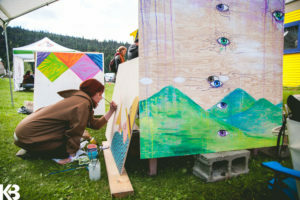 Head here for ArtsWells Festival 2019 applications, the deadline for submission is: Midnight, January 31, 2019. As our name suggests, we are a festival of all forms of art and welcome applications from musicians, performance artists, actors, visual artists, literary artist, filmmakers and other forms of art. If you don’t see your discipline below, but are interested in being a part of the festival, please contact us. We are always seeking out new and exciting musical performances. 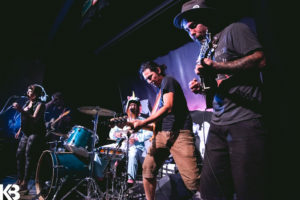 From gospel to reggae, bluegrass to hip-hop, soul to classical, we want the best of the broadest spectrum of talent at ArtsWells. The line up is usually announced in the spring. 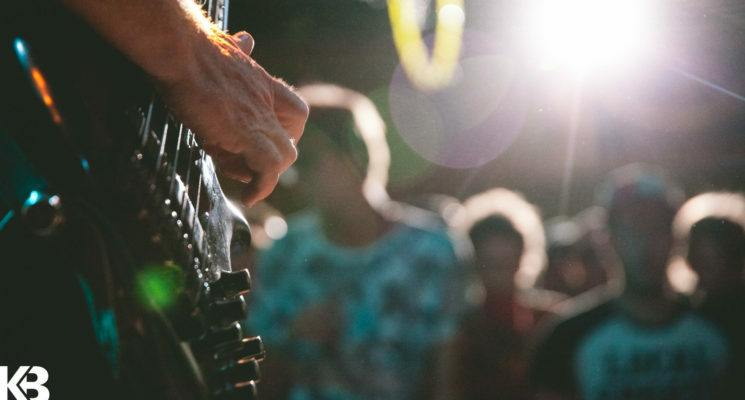 If you are interested in being a musical performer at ArtsWells, complete the application form here. The application deadline is January 31st, 2019. Another component of The ArtsWells Festival is our visual ArtWalk which showcases local and regional artwork around the festival site. 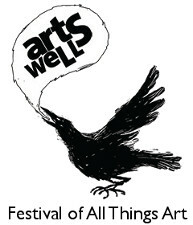 This year, ArtsWells is soliciting for innovative art projects/installations to be carried out/presented at the festival. We are looking for projects in any media that can be displayed in the spaces we have available. These spaces include many outdoor locations, and some indoor locations. We welcome proposals that are interactive, innovative, performative, experiential, educational and any and all things art. Complete the application form here. Deadline to apply is January 31, 2019. Another exciting component of ArtsWells are our workshops where people learn and do all things art. If you have a skill to share, a mini-forum to lead, or possess a desire to bring people together, we invite you to host a workshop. Workshops have ranged from laughter yoga to classical bass technique, mini journal making to kung-fu, radical folk history to gospel singing, panel discussions to Broadway dancing! Whatever you can do, come and share it. Complete the application form here. The deadline is January 31, 2019. As a multidisciplinary arts festival we welcome artists of all disciplines to perform pieces (of any length) during the festival. 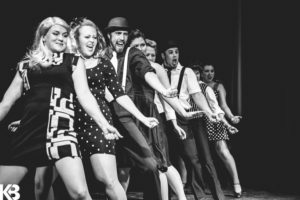 This category can apply to a wide range of artists including, but not limited to, poets, dancers, clowns, roving performers, puppeteers, magicians, authors, mimes, stilt-walkers, fire-spinners, jugglers, or any and all things art. Complete the application form here. The deadline is January 31, 2019. 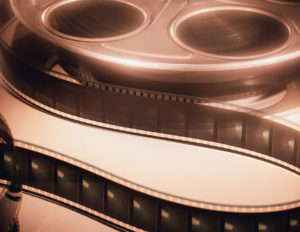 ArtsWells invites you to submit your ﬁlms for consideration. ArtsWells encourages filmmakers from diverse genres to apply. From animation to documentary, short fiction to full length feature, come and be a part of the reel experience at ArtsWells. Have a favourite film/documentary that you didn’t create? 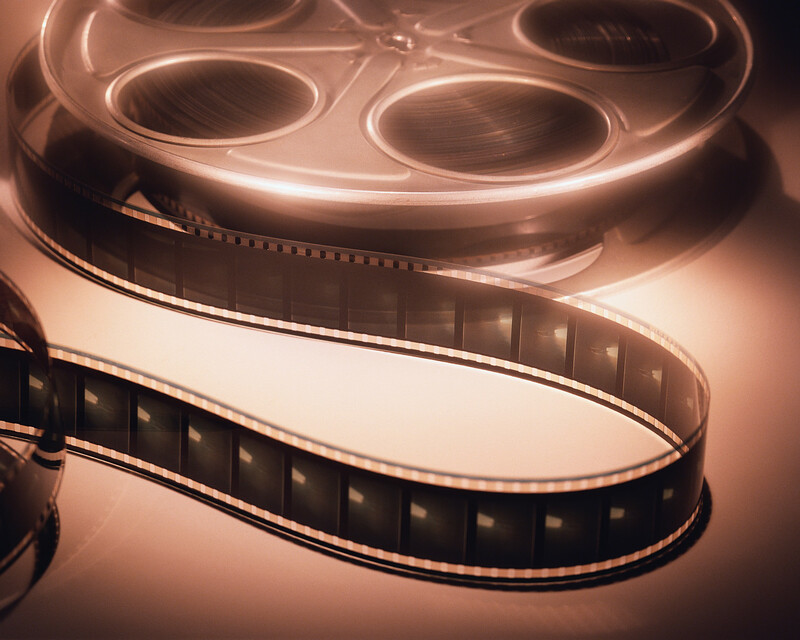 Many films are available for screening purposes simply by requesting them from the filmmaker. Get the reel rolling today. Complete the application form here. The deadline is January 31, 2019. 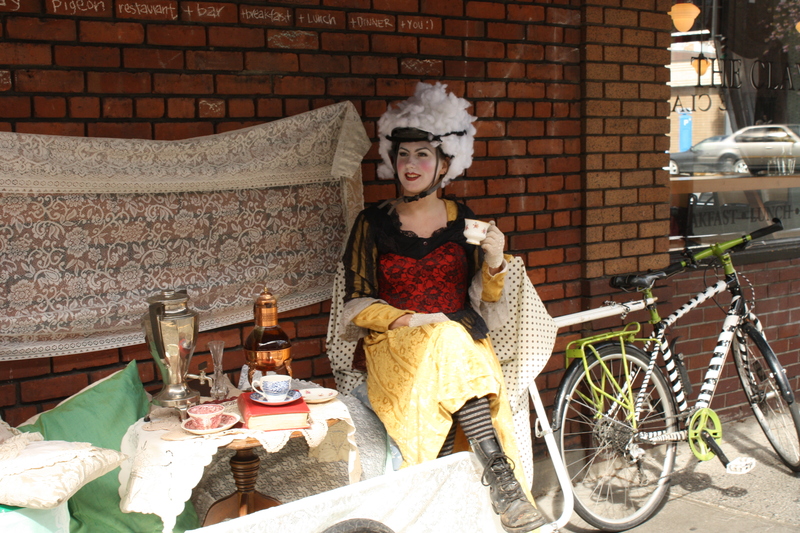 Every year ArtsWells has a strong component of literary artists that contribute to the festival. In fact, ArtsWells has had a literary portion every year since its inception. Poets, spoken word artists, novelists, historians and avant-writers of all sorts are welcome to apply and join us for ArtsWells in all its resplendent revelry. Complete the application form here. The deadline is January 31, 2019. 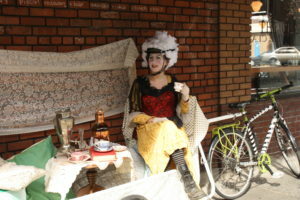 The festival has a growing history of theatrical events, not in any small part due to the One-Minute Play Festival. Come and share the stage with us this summer in Wells; the ArtsWells Festival of All Things happens at a theatrical epicentre of the north. 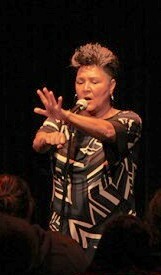 Come and share the stage with us at the historic Sunset Theatre and in Barkerville at the Theatre Royal. Artists are encouraged to submit works for presentation during the festival weekend. Complete the application form here. The deadline is January 31, 2019.